Training Centre is a structural division of the Military Institute of Internal Troops of the Ministry of Internal Affairs of the Republic of Kazakhstan. 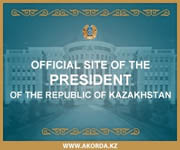 It was founded in 1997, when the Government decided to create a higher military college in Petropavlovsk, which would train prospective officers for the Internal Troops of the Republic of Kazakhstan. Training Centre is a complex of educational facilities, fields, residential and office buildings used for combat training, field training, and psychological training of the personnel. The educational facilities meet modern requirements for combat training. They are well-equipped and provide enough space for conducting classes (exercises). At the same time comply with requirements of security, life and human health protection, ecological safety, and rational environmental management. There is a stadium, a gymnastics ground, a hand-to-hand fight ground, an obstacle course and such educational facilities as: an army shooting range, an artillery directrix, a tactical field, a tank training area, and an autodrome used to provide the basis for high-quality training of prospective officers. 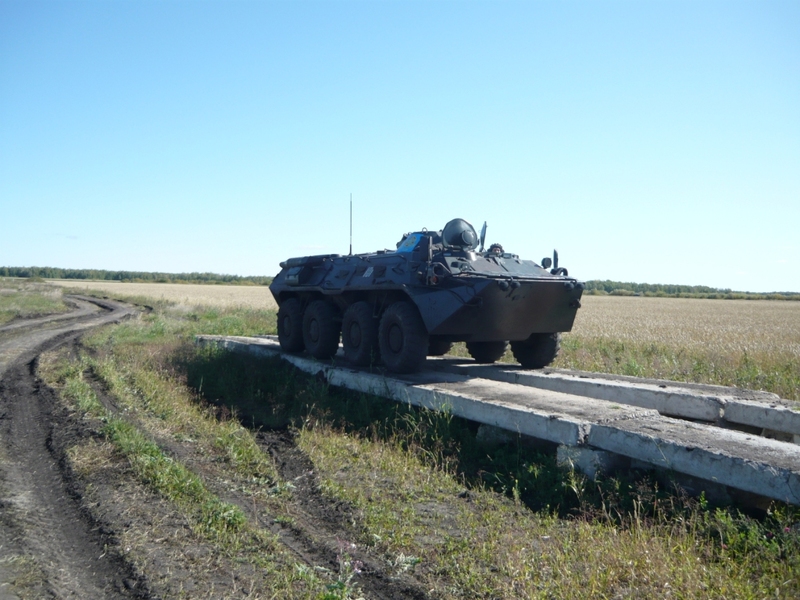 There are several specialized facilities for engineer training, protection from weapons of mass destruction, psychological training, and using fighting vehicles. 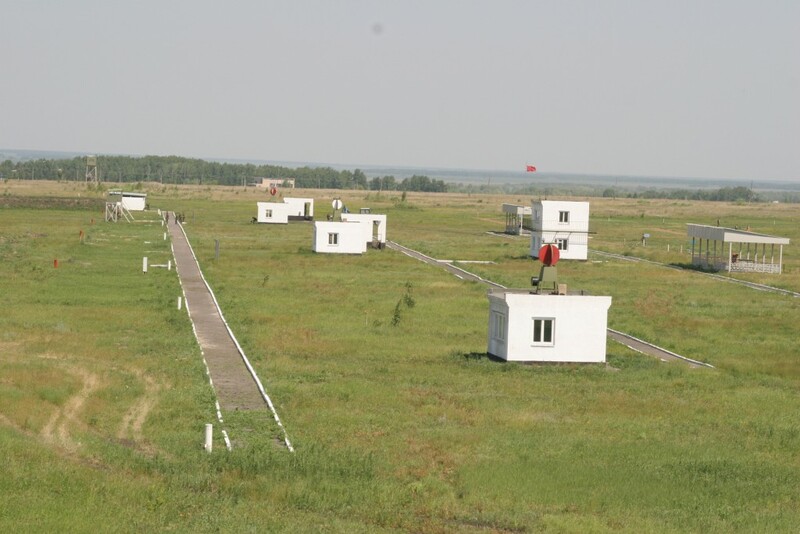 There is also an army shooting range for squad and platoon exercises with small arms, automatic and anti-tank grenade launchers, and hand grenades. When carrying out field activities or having field-training classes, the personnel is accommodated in barracks. There are some classrooms for theoretical classes in the Training Centre as well. 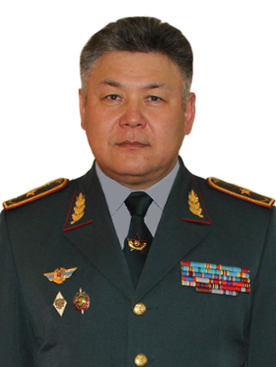 At present Training Centre is headed by Major Volokh, Evgenyi Aleksandrovich. Under his management the staff of the Training Centre successfully trains future officers to guide elements in modern combined operations.